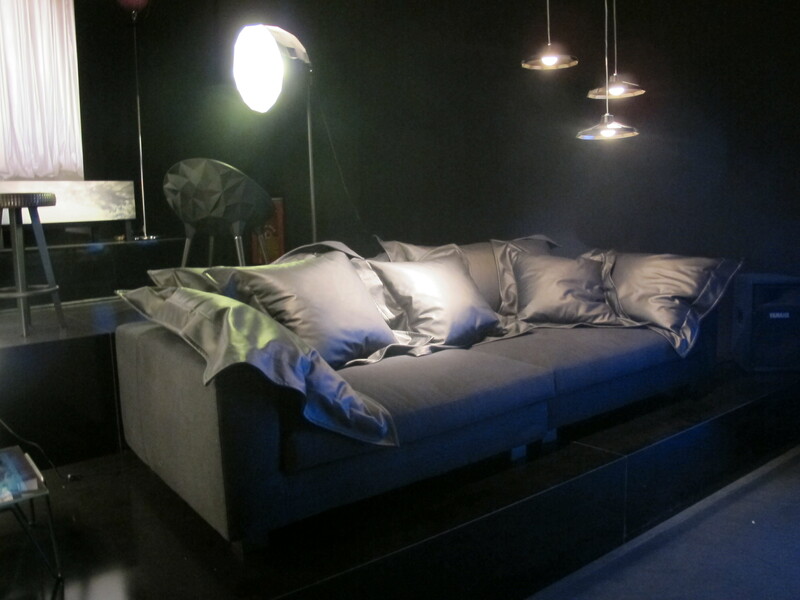 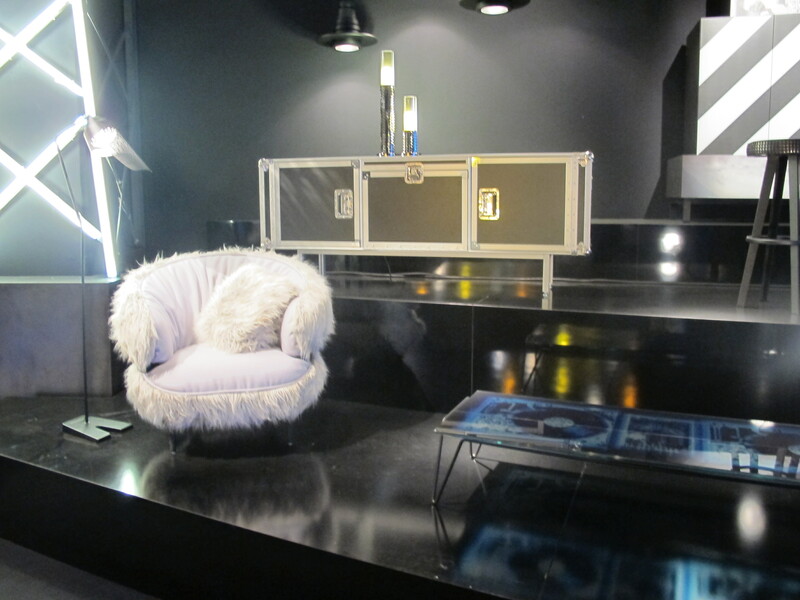 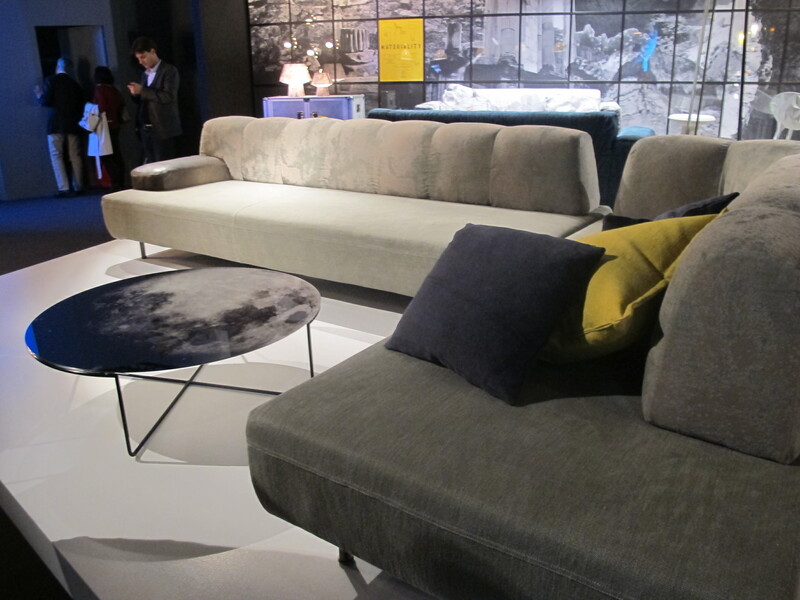 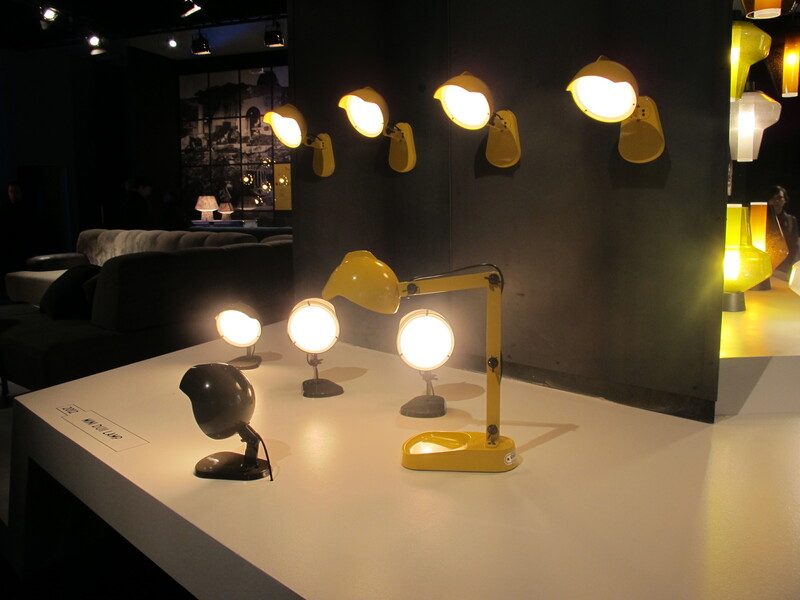 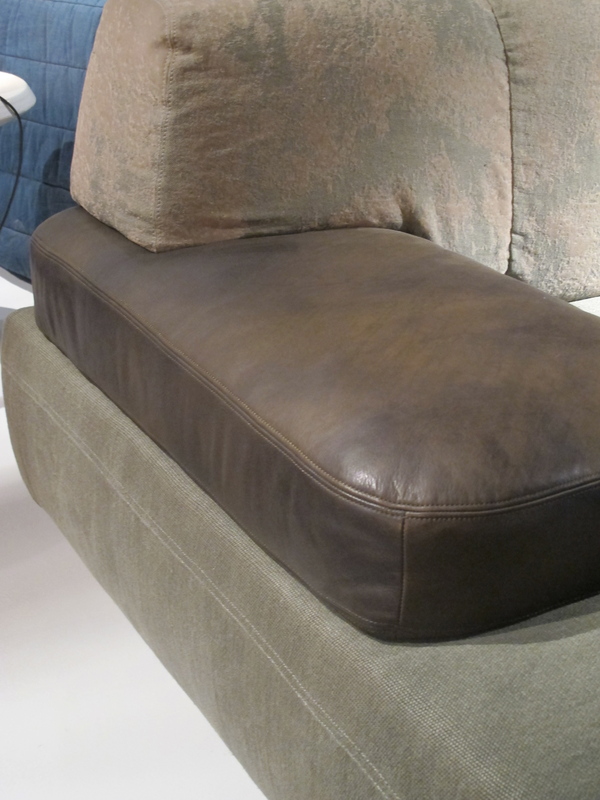 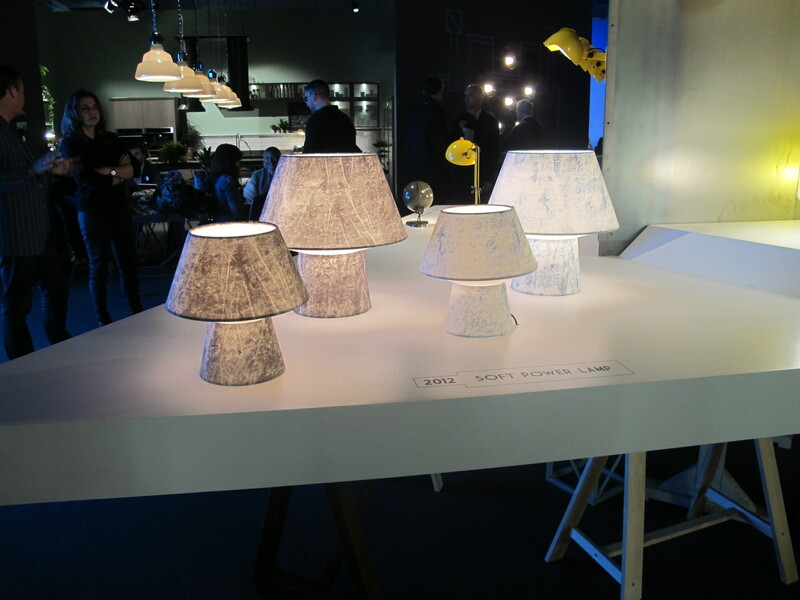 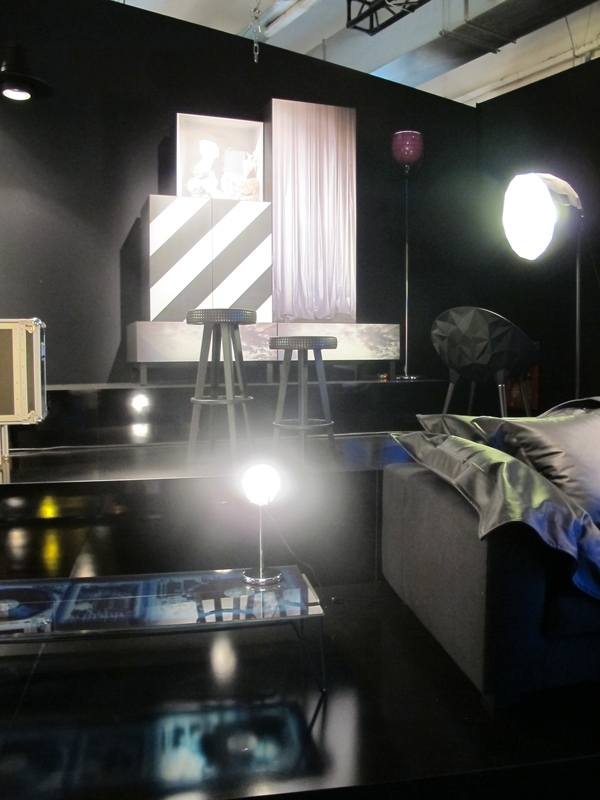 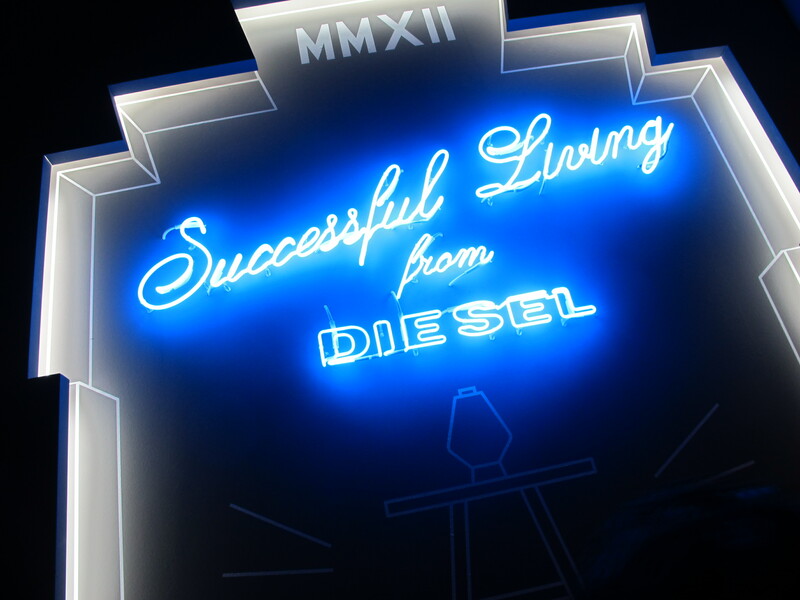 Diesel furniture and lighting with a wealth of new pieces: sofas, lamps, cupboards etc. 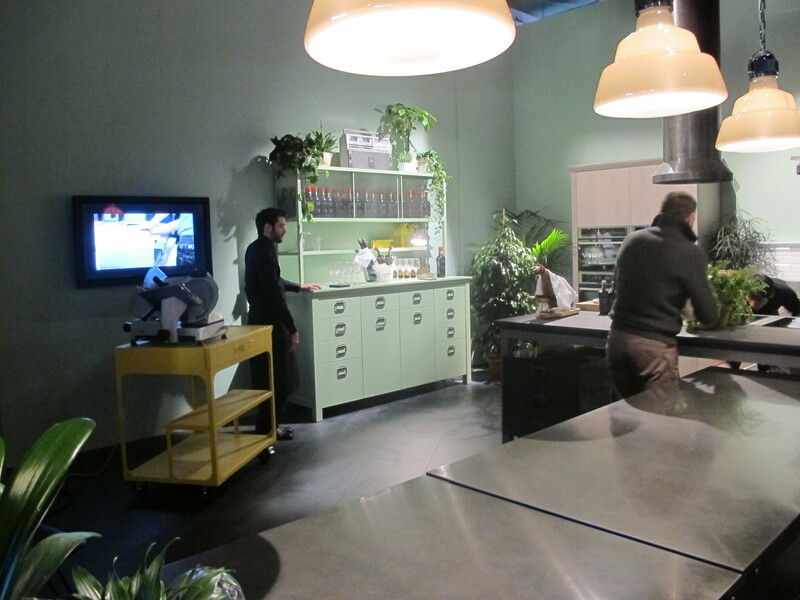 and the premiere of the Diesel kitchen. 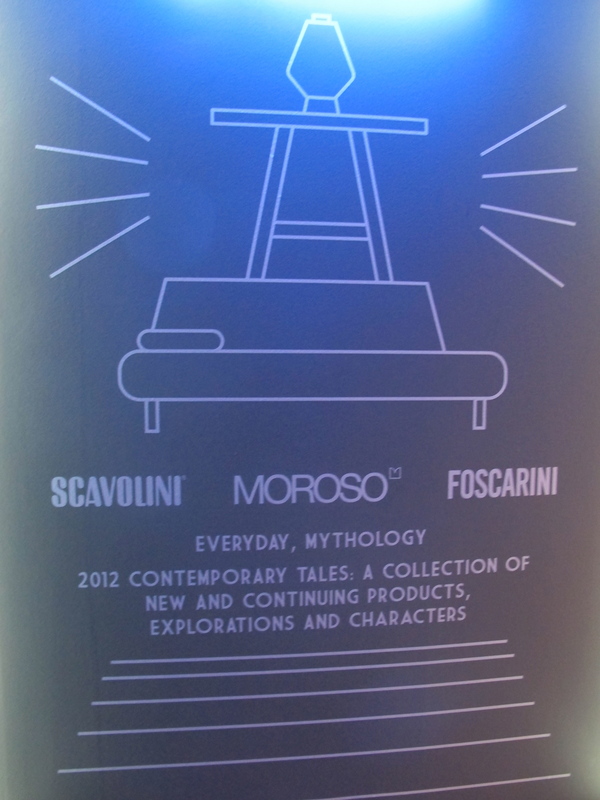 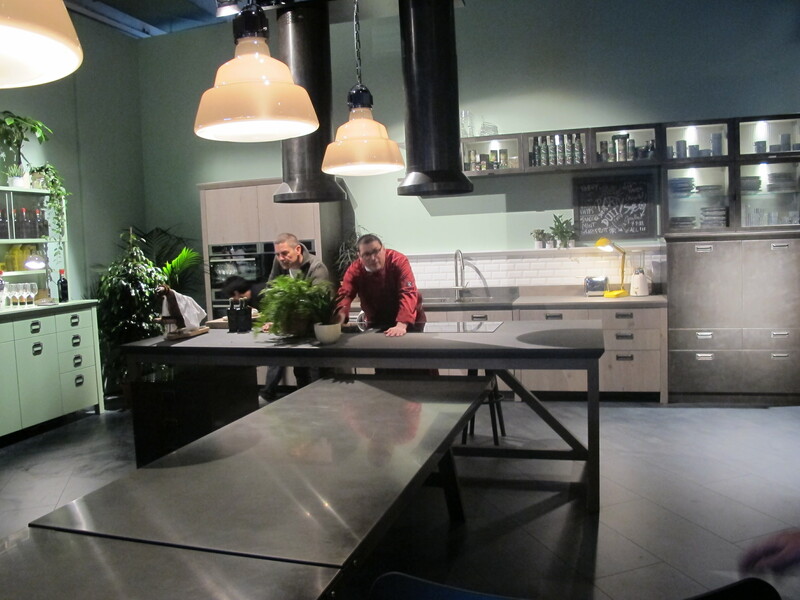 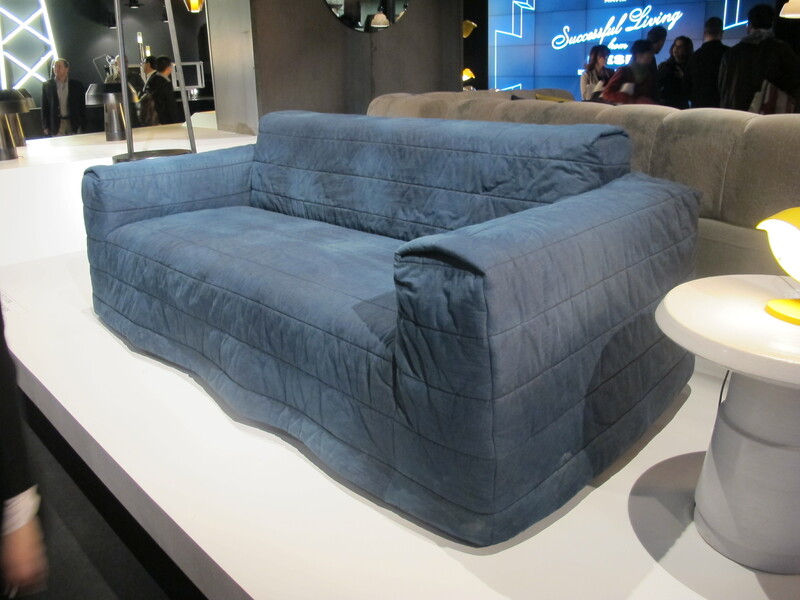 This entry was posted on January 9, 2013 by Chef de Cuisine in Uncategorized and tagged Diesel, Furniture, Home collection, Moroso.